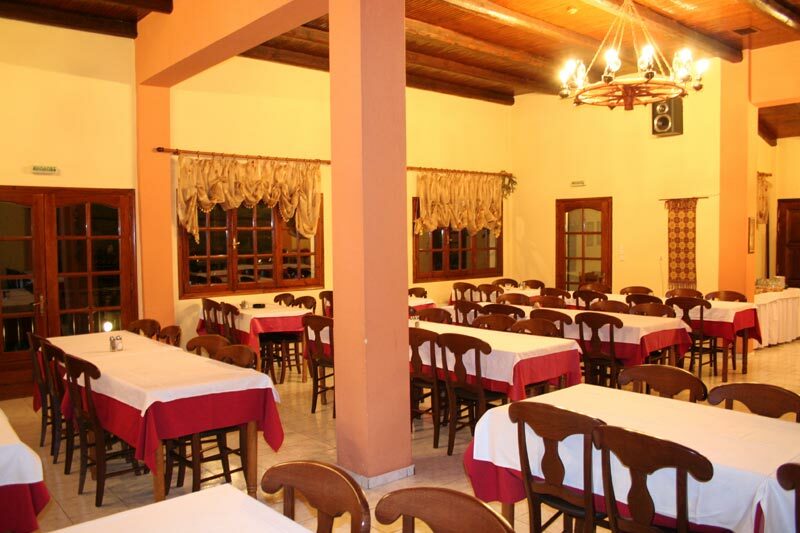 Hotel Chalet Magiossi, Pertouli, Trikala, Thessaly, Greece, Restaurant, accommodation, hotels with view	or activate Google Chrome Frame to improve your experience. 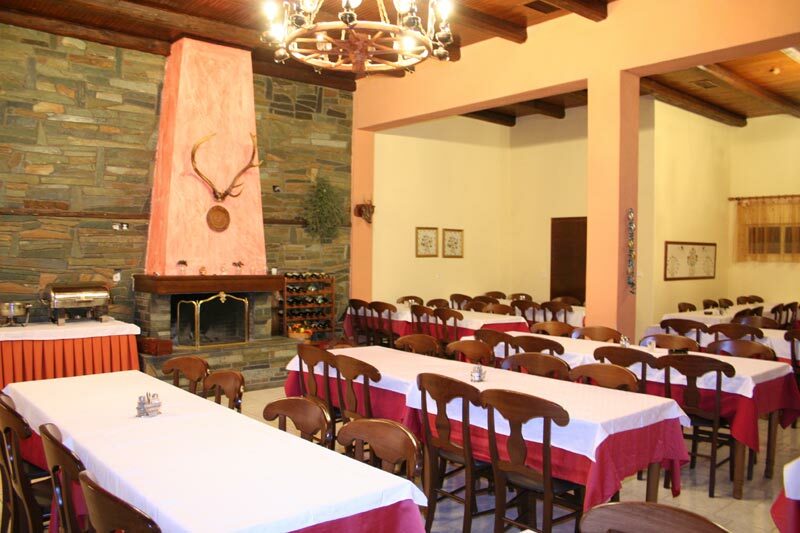 Beyond hospitality, Magiossi Hotel wishes to offer its services and through the restaurant, offering breakfast, lunch and dinner. 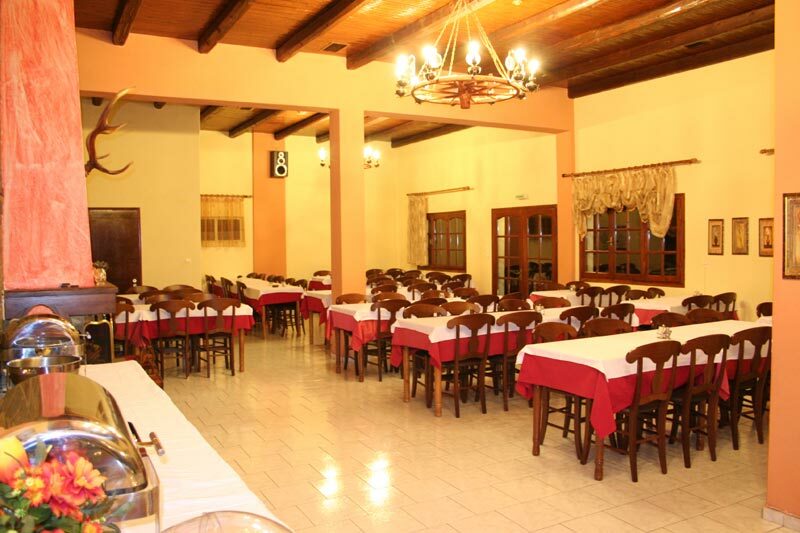 It must be noted that the visitor can enjoy amazing traditional dishes prepared with love and care by the experienced chefs, who are following always the homemade way of preparation. 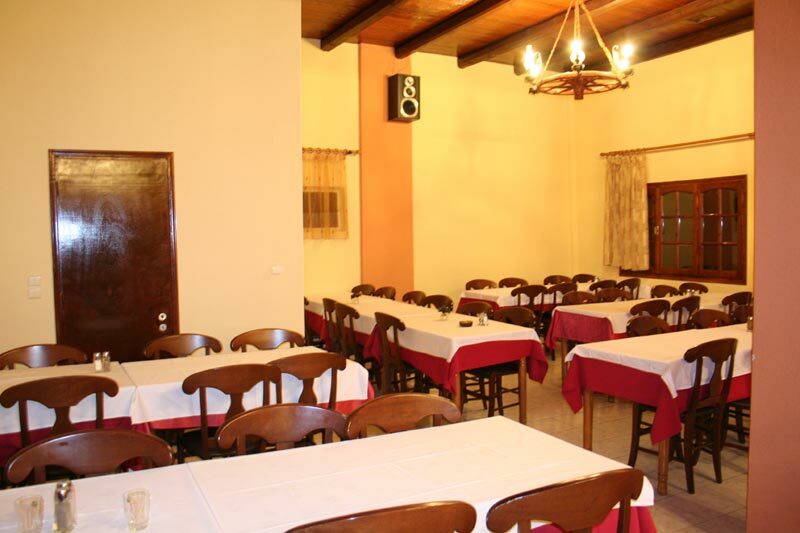 Great variety of meats and salads, products from the area, are offered for lunch and dinner. 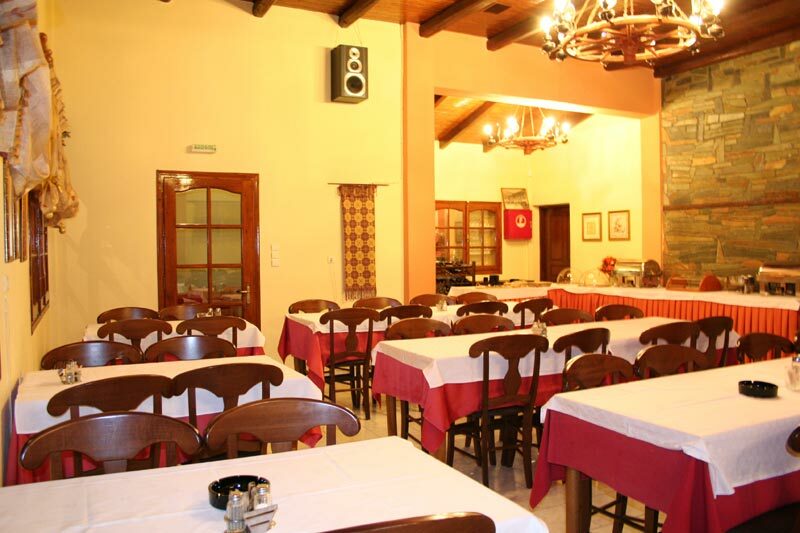 Here the customer can choose among warm dishes or whatever else catches his appetite. 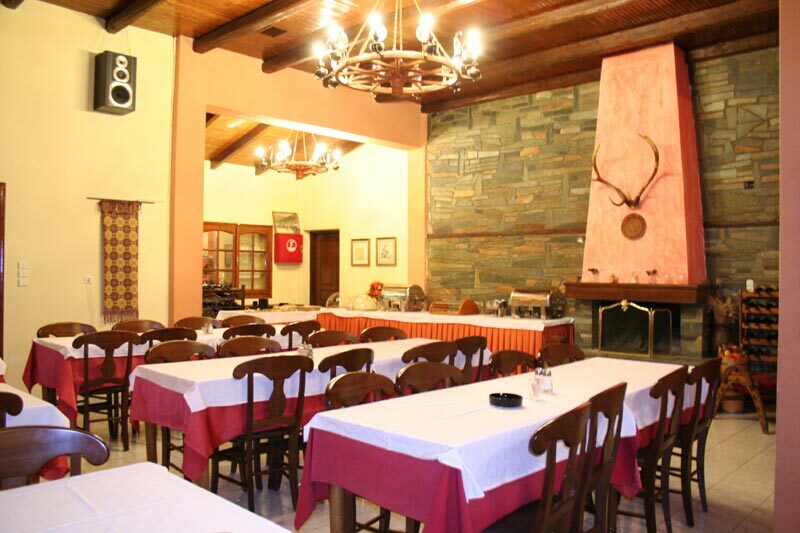 All these are accompanied by good traditional wine and tsipouro or by any other drink from the restaurant's cellar. 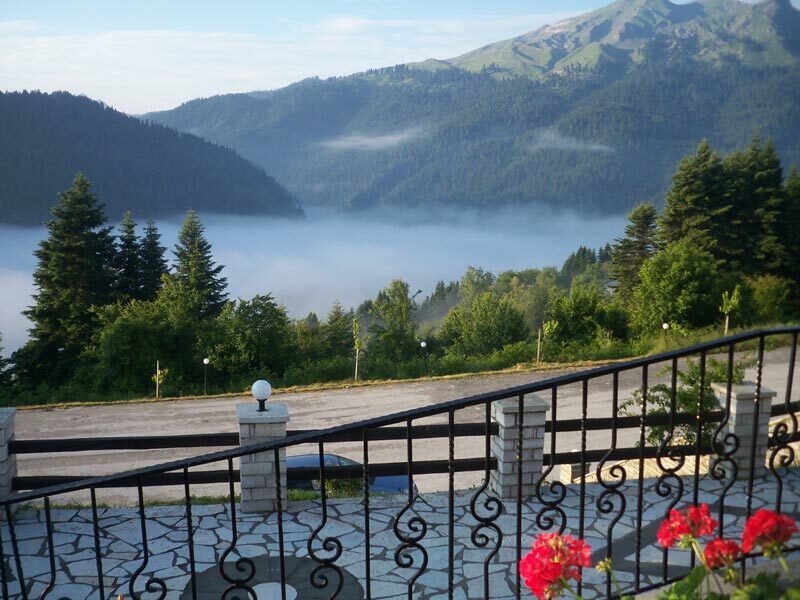 In Pertouli, in the prefecture of Trikala, one can see the hotel "Chalet Magiossi". 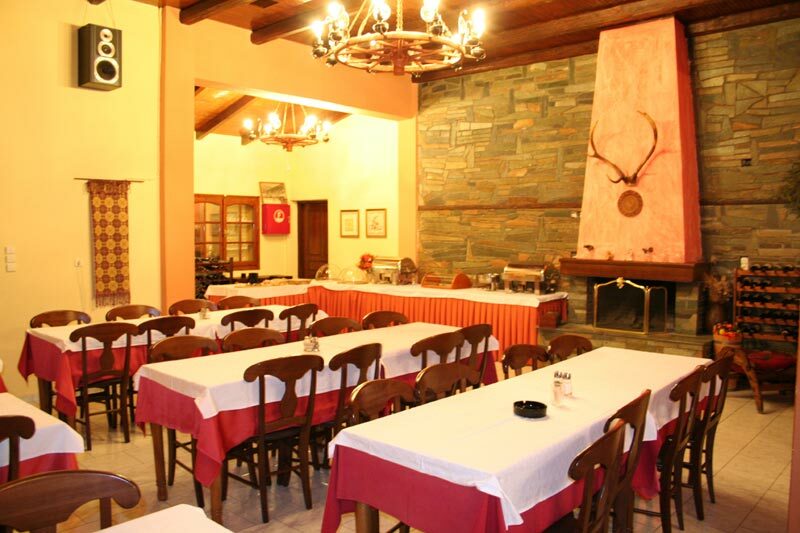 Magiossi Hotel can organize conference sessions. After a busy day, we all need moments of relaxation.